Exotic hardwood defines products that are sourced from regions outside of North America. Exotic species are known for their extreme hardness and natural beauty. The majority of the exotic species in our collection are in their natural color offering a depth in the species that cannot be replicated in a stained hardwood. All of our exotic product are sourced from responsible suppliers and meet all lacey act requirements. Boardwalk Hardwood Floors carries a wide selection of exotic wood flooring in our showrooms in Manchester, Crestwood and St. Peters, MO. Amendoim is lighter in color than most of the other South American hardwoods. It features warm tan to brown colors accented by golden and pinkish hues that darken over time. The swirling grain patters are highlighted with small burls that help give it a unique appearance. A durable hardwood, Amendoim flooring will stand up to traffic in both residential and commercial locations. Boardwalk Hardwood Floors carries samples of Amendoim wood flooing in our St. Louis area showrooms in Manchester, Crestwood and St. Peters, MO. Brazilian Chestnut is one of the hardest and most durable woods used in flooring. It features varied colors ranging from light brown to chocolate tones that are accentuated with exquisite graining. These inviting and durable floors bring out the warmth and beauty in both residential and commercial settings. 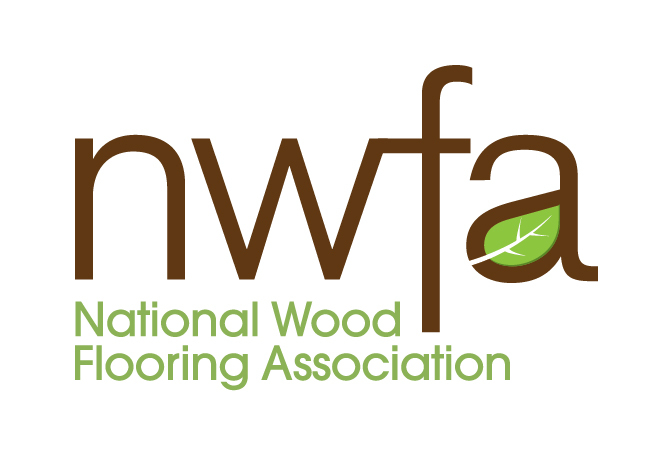 Boardwalk Hardwood Floors carries samples of Brazilian Chestnut wood flooing in our St. Louis area showrooms in Manchester, Crestwood and St. Peters, MO. Brazilian Teak, also known as Cumaru, is an extremely hard and dense wood with colors ranging from light to dark brown. Known for its interlocking grain patterns and varied colors, the floor settles into a warm and relaxing tone that creates a unique look in every application. The extreme hardness makes it ideal for both residential and commercial applications. Boardwalk Hardwood Floors carries samples of Brazilian Teak wood flooing in our St. Louis area showrooms in Manchester, Crestwood and St. Peters, MO. Santos Mahogany features attractive medium to dark brown and reddish brown colors highlighted by an intricate, sometimes golden, interlocking grain pattern. The minimal color variation provides for a consistent, regal floor that adds class to any environment. The hardness and durability make Santos Mahogany perfect for both residential and commercial uses. Boardwalk Hardwood Floors carries samples of Santos Mahogany wood flooing in our St. Louis area showrooms in Manchester, Crestwood and St. Peters, MO.